Our latest author visitor to the bookshop is Timothy Brittain-Catlin, he is Senior Lecturer at Kent School of Architecture and has recently published Bleakhouses: Disappointment and Failure in Architecture, a compelling catalog of architectural losers and failures that sets out to explore the underside of architecture, often ignored by architectural historians and critics. In this book you’ll get acquainted with the three groups of losers in the architecture profession as well as the bullies, the sissies, the disenchanted and the stories behind some of the buildings they left behind. Once you’ve finished reading this book, you’ll have learnt a new way of looking at architecture. 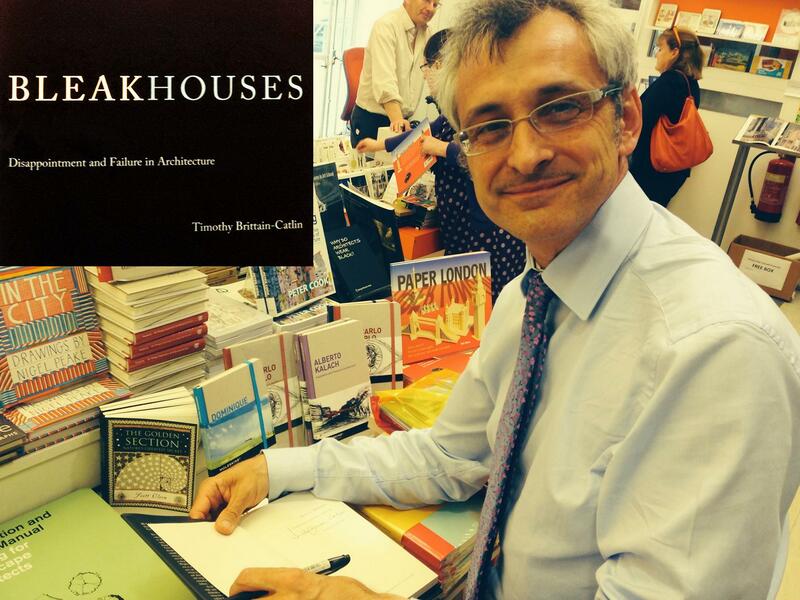 We asked Timothy to sign a handful of copies of his book which are now available from the bookshop at £17.95. 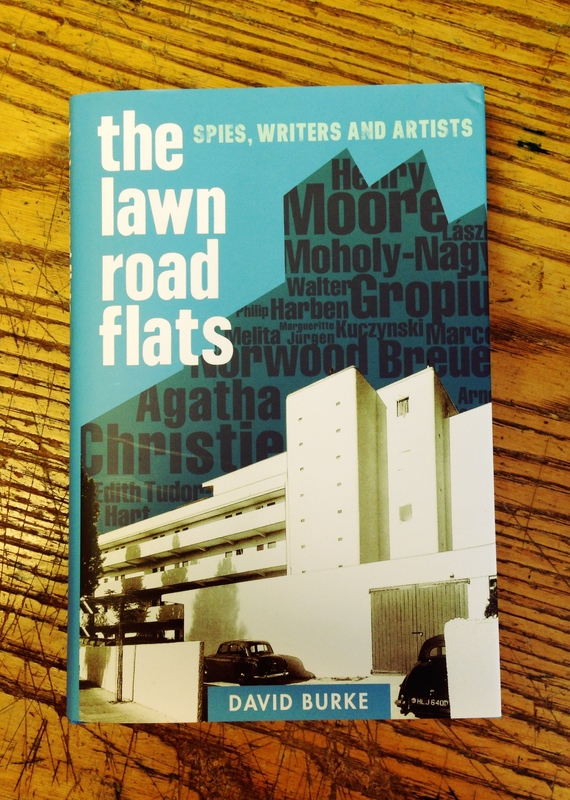 Have you ever wondered what Soviet secret agents Arnold Deutsch and Melita Norwood, Bauhaus exiles Walter Gropius and Marcel Breuer, and a number of artists, and writers such as Henry Moore, Nicholas Monsarrat and Aghata Christie have got in common? Neither have I. Read on if you’d like to find out.